In another example of carbon-pricing confusion, the C.D. 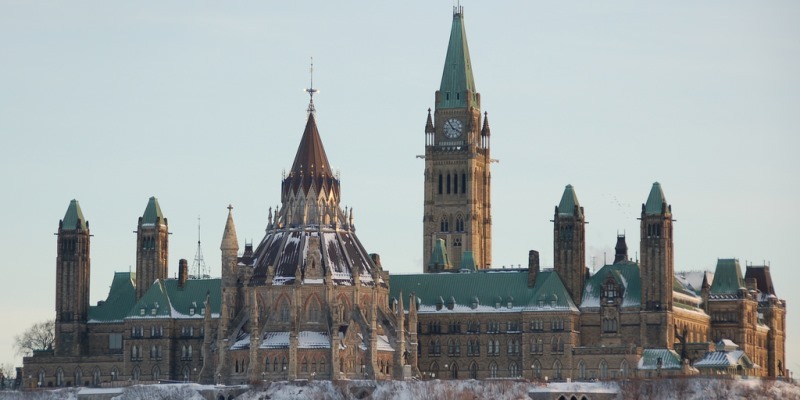 Howe Institute recently published a report, which describes the federal carbon-pricing plan as “cost-effective”—while at the same time, noting evidence that the overall policy mix is anything but. Since we don’t get to pick which policies bite, it’s important to see the carbon tax, not in isolation, but as part of a very costly overall package. After reviewing the recent unravelling of the pan-Canadian consensus on carbon pricing (provinces such as Ontario and Saskatchewan now oppose the federal plan), report author Tracy Snoddon, an economist at Wilfrid Laurier University, noted Canada remains committed to our Paris commitments and that the federal floor price for carbon dioxide emissions is, again, simply part of the overall policy mix. Where the pricing instrument takes the form of a tax, there will be billions in new revenue, which according to Snoddon, can be disbursed in several ways including rebates to individuals, new spending on “clean technology,” grants to provincial governments, or split across a variety of other programs. Snoddon further argues that if any province cooperates with the federal government, it should get to decide how to spend the money. And if the province is non-cooperative, she recommends equal per-capita transfers. It’s notable, however, when considering what to do with the new revenue, she limited the options to new spending and lump-sum handouts. Ample economic analysis has shown that handouts are far costlier than using emission tax revenues to fund reductions in other tax rates. Starting in the 1990s, policy experiments using general equilibrium economic models showed that lump-sum disbursements amplified macro costs, often between two- and 10-fold compared to tax reductions, depending on the reduction target. This, indeed, is a point worth emphasizing. Despite misleading claims from Ottawa and others, the federal government has not introduced a textbook carbon-pricing plan. Instead it’s simply layering a carbon tax on top of a pre-existing and very inefficient mix of regulations. Some economists mistakenly focus on the carbon tax aspect and suggest its textbook efficiency properties still apply, but this claim falls apart upon inspection. Consider this. If Canada had absolutely no climate regulations, and the government proposed introducing all at once an ethanol mandate, a coal phaseout, an oilsands cap, various pipeline and shipping bans, electric car subsidies, feed-in-tariffs for renewable electricity, new motor vehicle efficiency rules, a ban on 100 watt light bulbs and a small carbon tax, economists would see this for the mess it is and acknowledge it does not qualify as a cost-effective emission-reduction plan. But because the mess has been piled up slowly in stages, some commentators focus only on the newly-added tax and attribute efficiencies to the tax as if it were introduced in isolation. If the federal and provincial governments repealed all the other instruments and replaced them with a carbon tax, then it would be fair to call the result cost-effective. That, however, is not happening. Rather the federal government is adding even more regulations to the mix. In the end, we might be on a rocky road, but it leads to a pile of policy rubble, not the textbook prescription for carbon-pricing as some mistakenly believe.